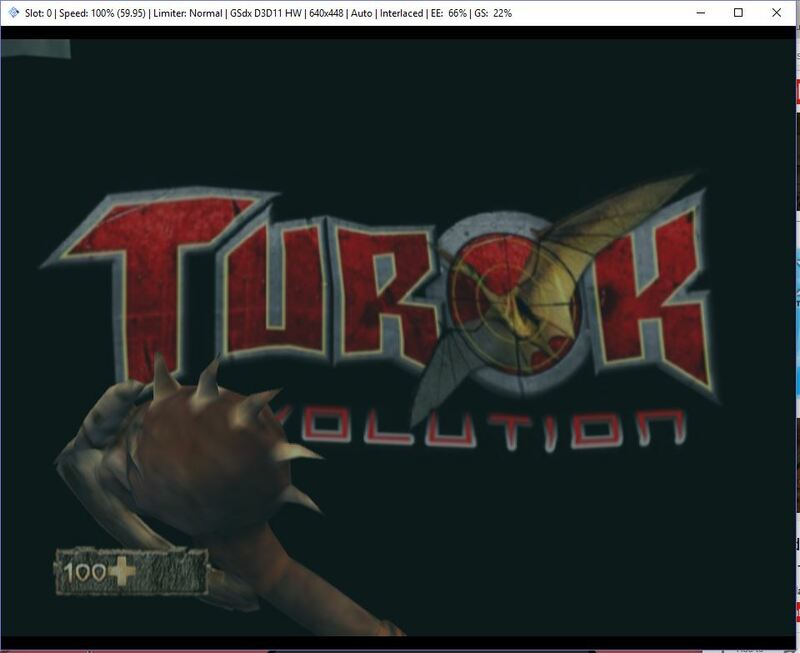 I recently downloaded Turok Evolution, and when I go under water, the screen shows the Title Screen with the exception of the top right corner having a tiny bit showing. This pic is above water, everything is normal. 3 seconds later and underwater. 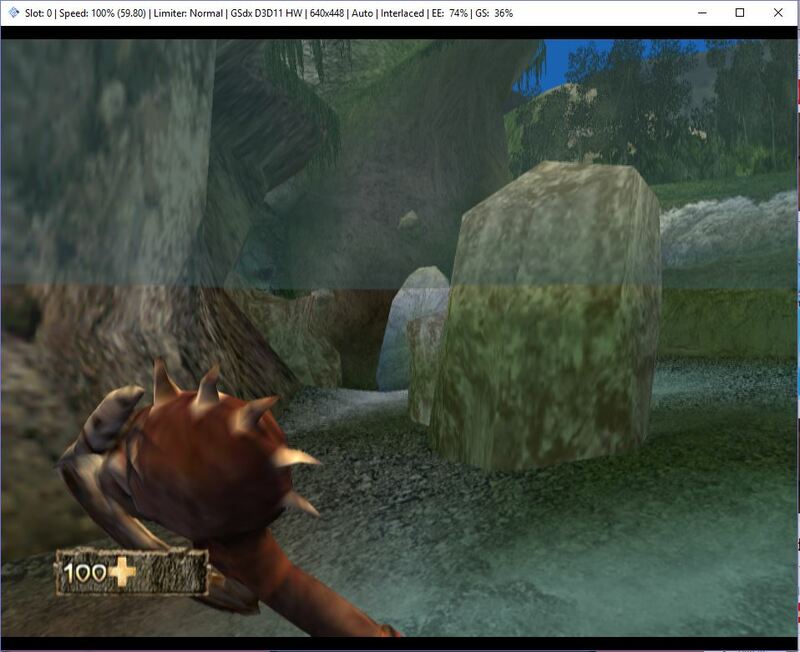 I can't proceed, because I need to swim underwater in a cave to proceed in the game, and cant see anything. If anyone had seen similar circumstances in this game or similar circumstances in another game I'd appreciate any bit of help. We don't support piracy, rule #1.